I have a few questions i have a breading pair of frogeyed that i got from a guy. Welcome to GU! 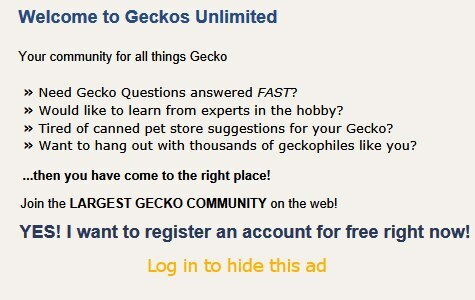 You may get an experienced person to respond, but your best bet is to google "frog eyed gecko care" or "frog eyed gecko breeding". I've been writing care sheets for someone's website and have consequently been googling other care sheets for species about which I don't know a lot and usually the care sheet has a breeding section. Last edited by acpart; 04-15-2018 at 10:27 PM.